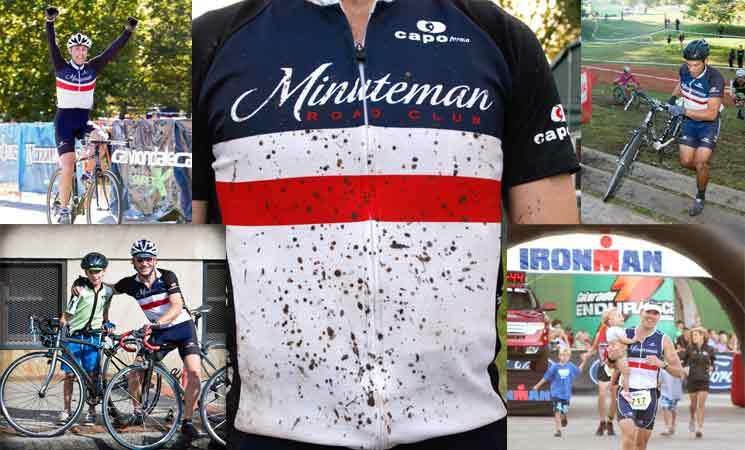 Minuteman Road Club » Join MRC! Become a member now on BikeReg! Club memberships are annual and can be purchased at BikeReg. Membership costs are $25 for adults and FREE for Juniors (under 18). Besides a great group of folks to race and ride with, how about a standing discount on purchases and priority race service at any Landry’s store. Annual deals on equipment and supplies from Strava and Rudy Project. Sound good? We hope to be riding with you soon!